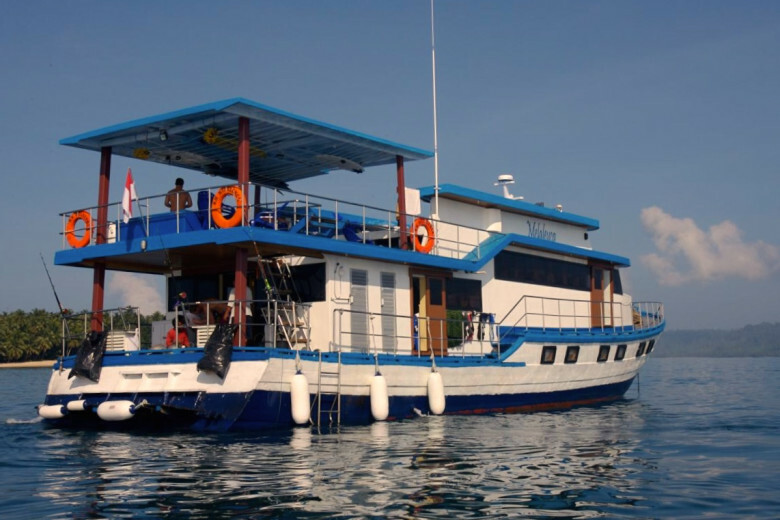 The MOON PALIKIR is one of the best boats operating in Sumatra, meaning extra comfort and VIP treatment for the guests. 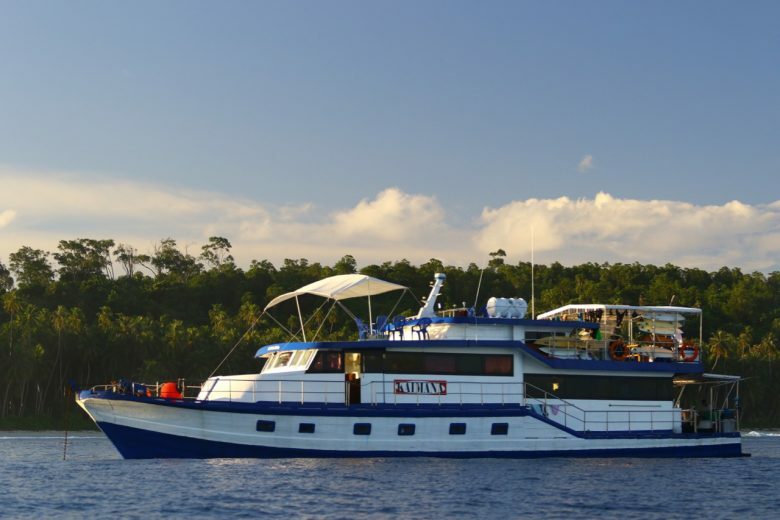 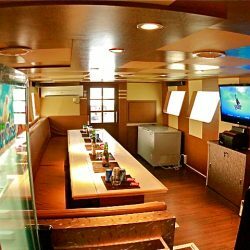 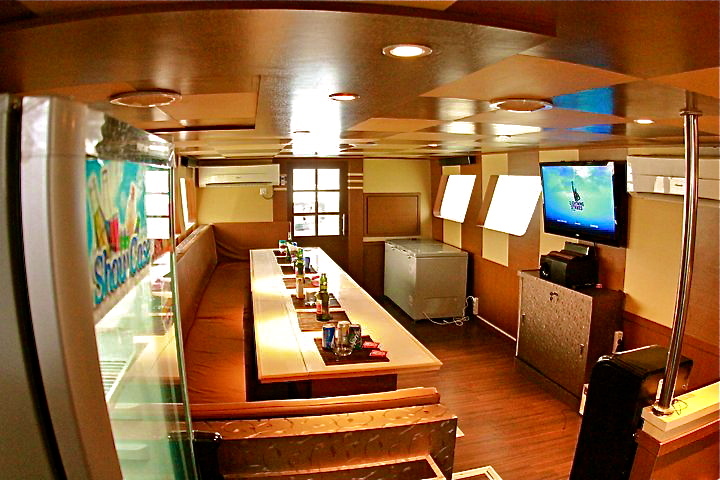 She’s a big boat, with 110 ft long (30m), 6 cabins, a big living room with 42″ plasma TV, DVD, and fully air conditioned. 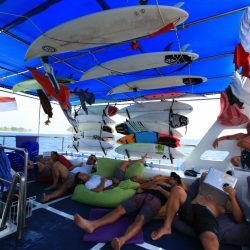 Outside there’s a huge top deck with bean-bags and hammocks to relax and appreciate the surfing scene, and another deck in the front. 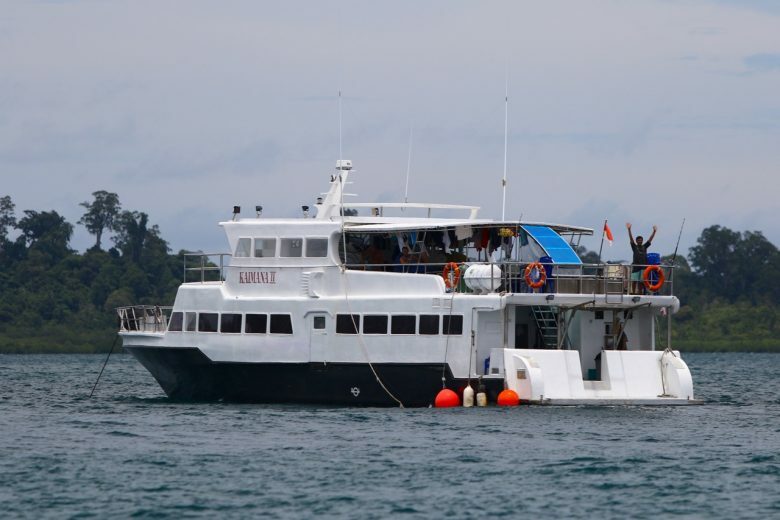 MP is powered by 2 x 420 HP Nissan engines making her one of the fastest boats in Sumatra, with speeds of ~12 knots. 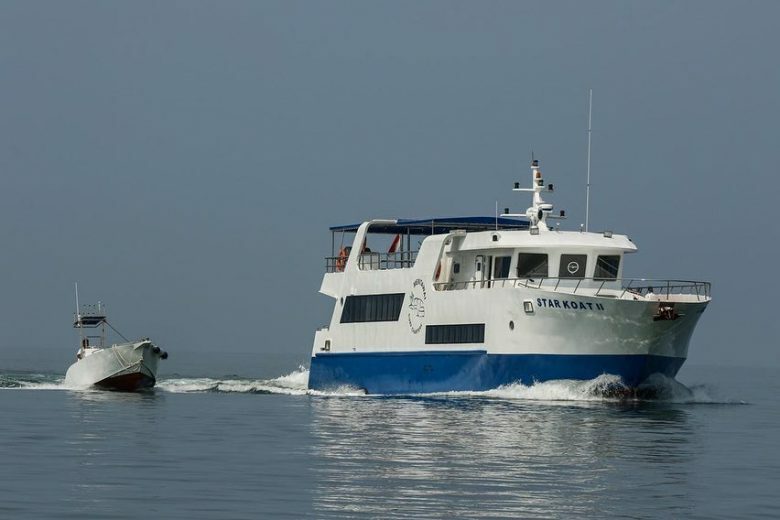 She’s equipped with all the modern navigation devices (Radar, GPS with Plotter, depth sounder, VHF and SSB radios, satellite phone, life-raft, EPIRB, etc. 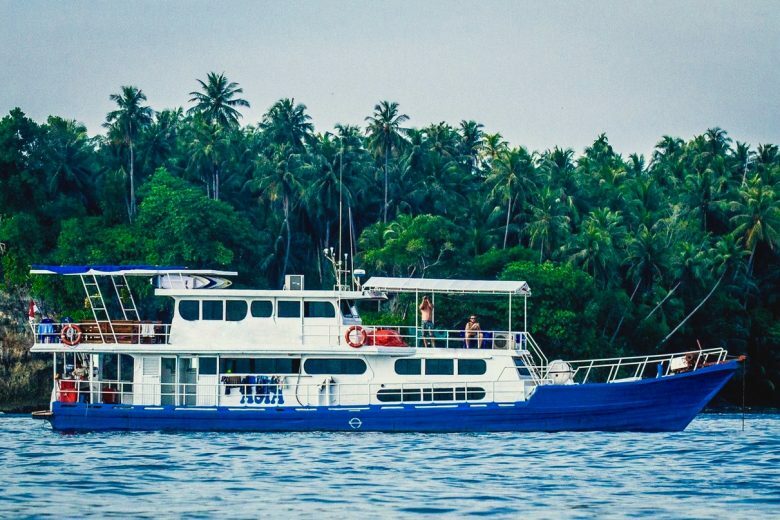 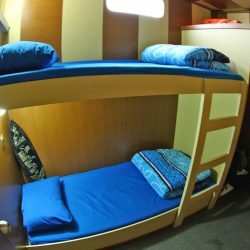 ), and with all the gear for the guests pleasure and comfort: SUP boards, snorkeling gear, fishing rods, yoga mats and pilates balls, and 2 tenders with outboard engines for surfing assistance, surfing photography, access to the beaches, etc. 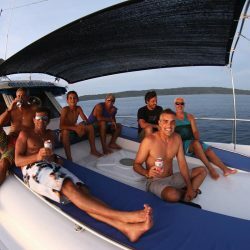 A unique feature of MP trips is the VIP treatment given to the guests by the experienced and kind crew of 7, including the delicacies prepared by the Chef, complimentary wine served in a couple of dinners, espresso coffee machine, etc. 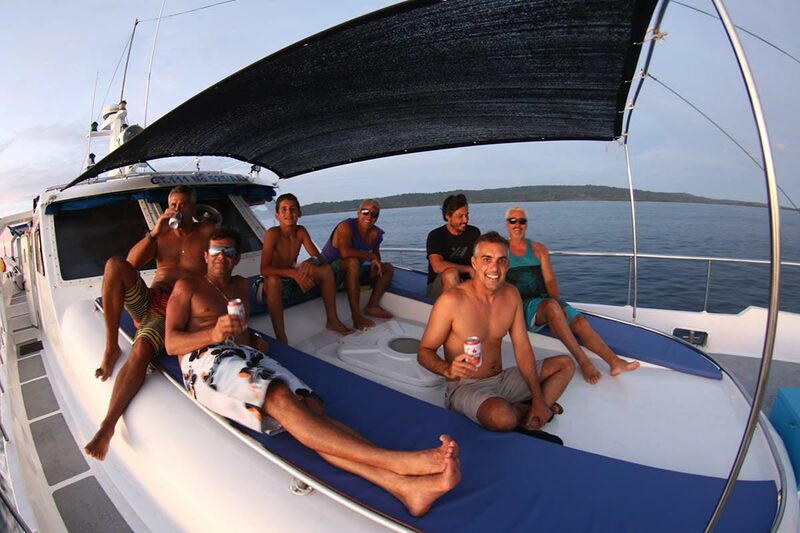 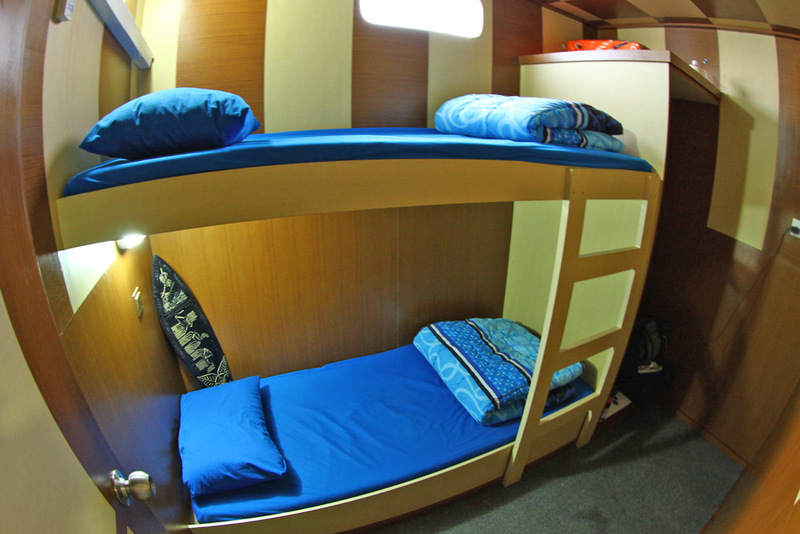 The MOON PALIKIR is the boat for surfers who like high quality standards.